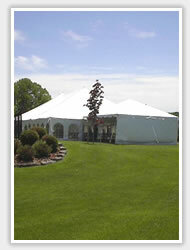 Special Occasion Tent Rentals is located in Orillia, Ontario, Canada. Areas covered include Orillia, Coldwater, Barrie, Innisfil, Beaverton, Brechin, Gravenhurst, Bracebrigde, Huntsville, and Parry Sound (as well as areas within that perimeter). Special Occasion is one of the smaller tent companies within the rental industry, with limited inventories, and for this reason we seem to book out early. Our tents range from 10x10 all the way up to 40x100 enabling us to cover most events with accessories such as: Round Tables 8ft.x6ft, Buffet Tables, Bistro Chairs, Folding Chairs, Only White Linens - just add the lighting & dance floor and you’re ready for your event! These have been some of our exceptional clients and they are greatly appreciated. 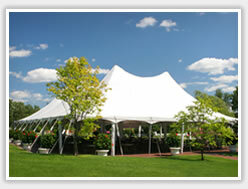 We at Special Occasions take great pride in our efforts to make your event a successful one by providing you with the best service possible and insuring tents are erected on time, cleanly, and professionally .We continue to explore new inventories for the rental business and will list them on our website as they become available. On this website you will also find a Customer Request Information form that you can email to us asking some basic questions. 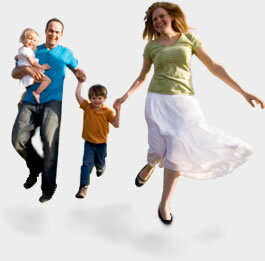 This will assist us in providing you with an appropriate quotation for your event.